I had a great time at Sara and Bon’s elegant Cajun Cafe wedding this past weekend. I haven’t blogged in a while but it’s time I get back on track with it. With the addition of my new super fast custom built computer, my editing time has been cut down tremendously which leaves more time for blogging! Since we will be leaving in a week for Disney World (Don’t tell my kids. We couldn’t bear the daily questions of “is it time to go yet” so we just haven’t told them! ), I wanted to make sure I wrapped up all of my work so I cOther than a little wind, the weather was absolutely perfect. 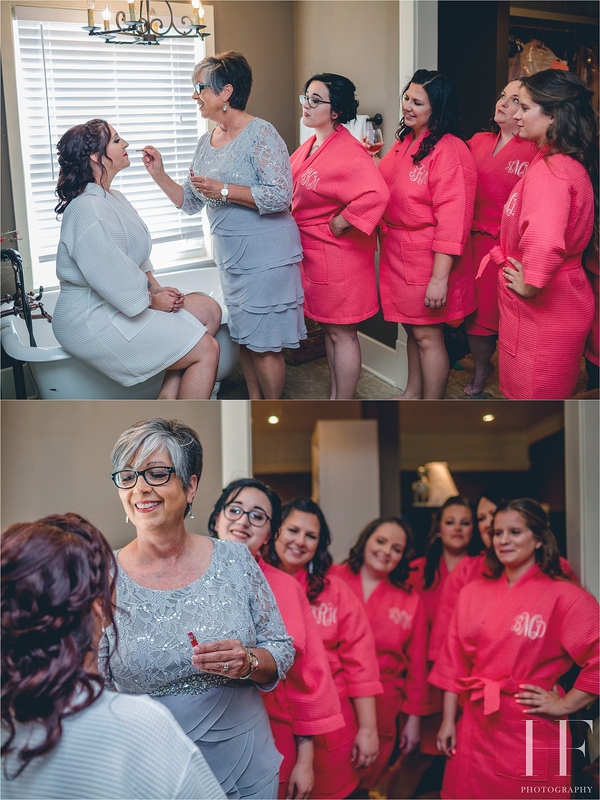 The bride got ready at a cute little house downtown near Cajun Cafe that had amazing lighting and craftsman wood molding (my fave). The ceremony was full of laughs, unique vows, and an uncontrollable coughing spell (that was a first haha). The reception was a blast and the wedding party danced the night away. Of course the food was amazing as it always is at Cajun Cafe and you can’t go wrong with a Pronia’s cake! 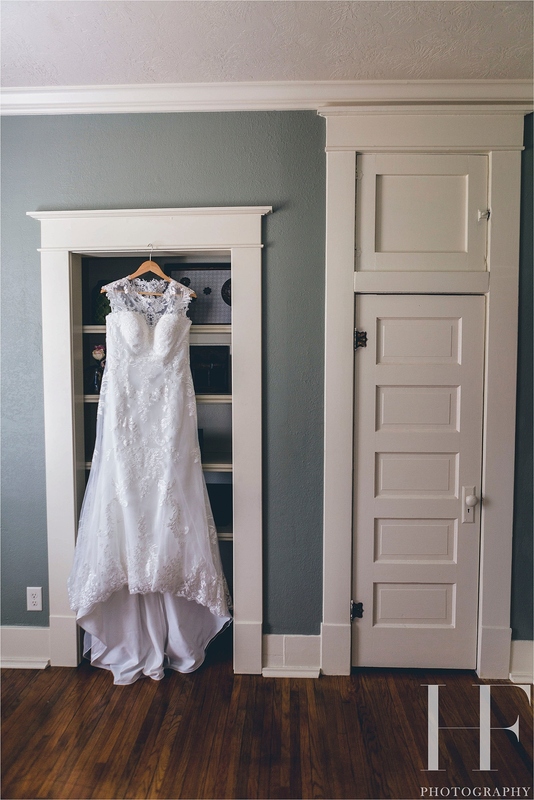 © 2019 Hf Photography Blog|ProPhoto Photography Website by NetRivet, Inc.